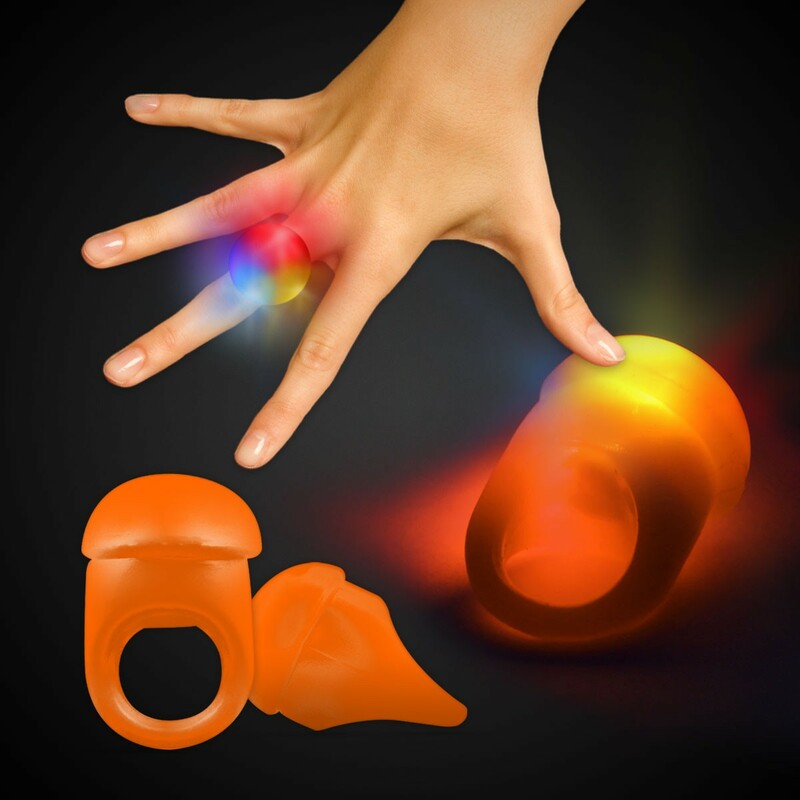 Quick Info: Orange LED Jelly Rings - Priced per LED ring. Please order in increments of 24 rings. Sorry, this item is not imprintable.